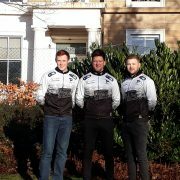 International construction and property consultancy, Thomas & Adamson, is sweeping into 2019 by partnering with British Curling squad Team Paterson. The sponsorship deal will support the team in their quest for Olympic Gold at the Beijing Winter Olympics in 2022, and strengthens T&A’s commitment to curling and supporting Scottish talent. 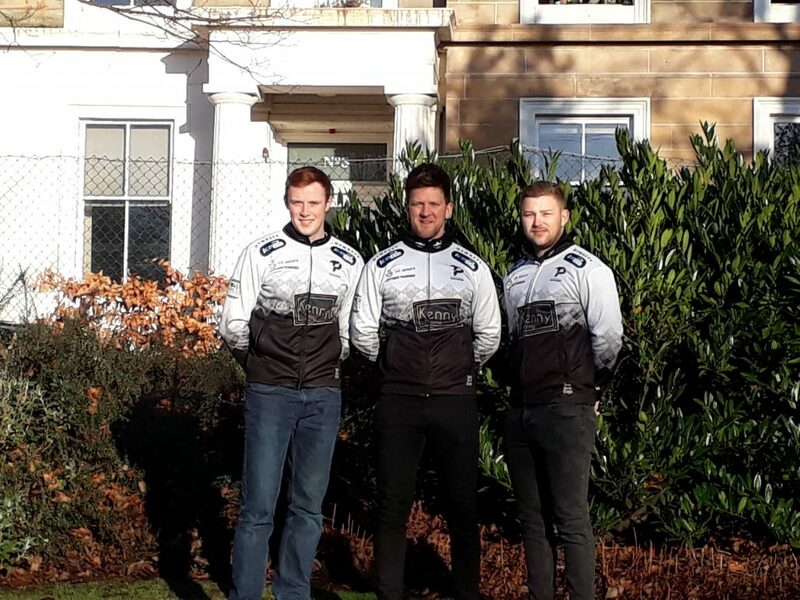 Zander Muego, Partner at Thomas & Adamson said: “We’re incredibly proud to be able to support Team Paterson, particularly at this exciting time as they train towards the Winter Olympics. Given the years of training it takes to reach Olympic-level status, it’s great to have our name aligned with them at this stage.